” Be An Animal Rescue Volunteer Adverts contribute towards site running costs, but currently may not fit with the site ethos. We will continue to work on a solution. What Other Ways Can I Help Stop Animal Cruelty And Suffering? By being an animal volunteer for an animal rescue or charity, you can help animals in many different ways. Animal rescue shelters are usually desperate for reliable volunteers, so if you can offer reliability, there are many ways you can be a huge help. If you love animals, there are plenty of hands on things you can do where you will be interacting with the animals. There are also many “behind the scenes” roles you can be of use in, that are just as vital. If you feel heart broken by seeing the abandoned animals at rescues, it is useful to keep in mind that, if the rescues have a “no kill” policy, the animals at those rescues are the lucky ones. These animals have often been saved from “kill” shelters or pounds, where they were in danger of being put to sleep, like many are every week. If you would like to be a pound puller – somebody who goes into dog pounds and shelters where the animals only have a certain time before they are put to death and tries to find them rescue spaces at rescues – remember that without you, they would have no chance at all. If you would like a career working with animals, volunteering with an animal charity is excellent work experience for your CV/resume. Reliability and consistency are important qualities for an animal volunteer to have. The more reliable volunteers are, the more time, attention and care the animals get, and the more smoothly the rescue shelter will run. The ability to get along with other volunteers without causing friction is also very desirable. At dog rescues, dogs usually need walked twice a day, morning and evening, whatever the weather. They also often need to be trained and socialised, some of which can be done while walking them. Then there is interacting with the animals in other ways, such as washing and grooming them, playing with them, and petting them. If they have needed medical attention, they will need aftercare. If there are frightened and anxious domestic animals there, they will need patient volunteers to help them slowly gain trust in people. 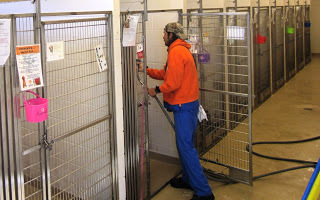 Volunteers who perform these duties often do them in conjunction with duties in the “Keep Animal Rescue Shelter Enclosures Clean And Do Laundry” section of this page, below. 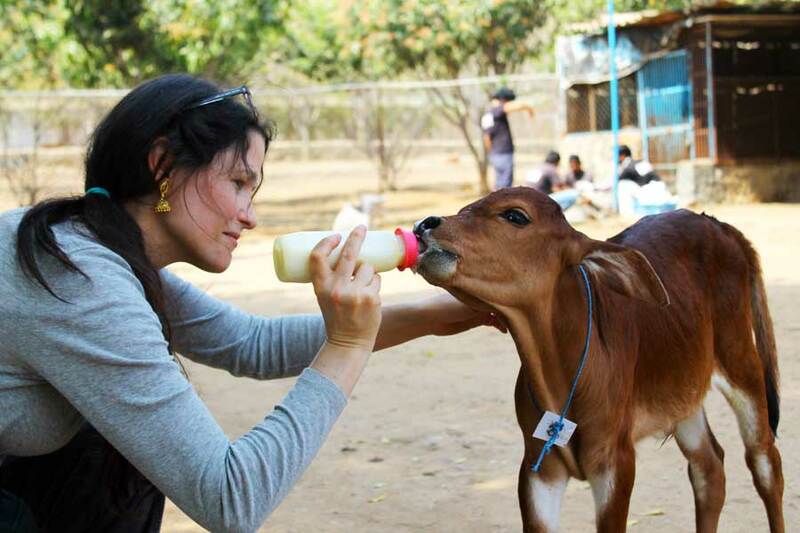 Image: Animal rescue volunteer feeding calf. Image Source. These duties can seem dull to some, but it are vital. 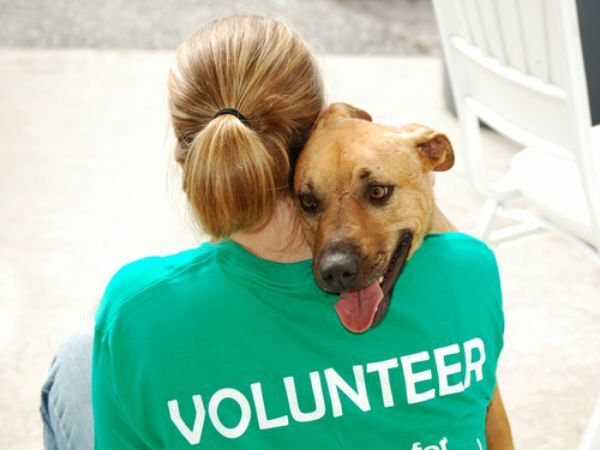 Volunteers who perform this role often also interact with the animals by undertaking duties in the “Walk, Feed, Wash, Groom, And Play With Rescue Shelter Animals” section of this page, above. It is very important to keep rescue shelter animals safe and healthy by keeping their enclosures clean and hygienic. Blankets and other bedding are often used in animal rescue shelters, which can create a large amount of laundry. This needs to be done so that disease cannot spread on the bedding, and the animals are kept comfortable. To make sure that there are always volunteers at the rescue shelter to cover all the vital duties, somebody has to be the co-ordinator who is in charge of the rota. There will be times when even reliable volunteers cannot make it to the rescue due to sickness or emergencies, so they will contact the rota co-ordinator to let them know. The co-ordinator will then have to try to find another volunteer to cover. When people visit animal rescue shelters with a view to adopting, volunteers are needed to introduce the people to the animals. These volunteers should have warm and friendly personalities, as while they are doing this they will be the public face of the rescue shelter. These volunteers must be knowledgeable about each animals character and able to answer questions about them. They must also know the charity’s policies and re-homing procedures, and be able to give information and answer questions about that. It is usually a great help to animals at rescue shelters if you can foster them. Volunteers save lives by animal fostering. For details about fostering animals, go to our Animal Fostering page. Image: Fostering animals saves lives. Image source. Animal rescues are often in need of volunteers to regularly update their website. Some rescues – especially smaller ones – do not even have a website, or at least not a decent, regularly updated one. A website is an extremely important and helpful tool for all animal rescues and charities. If an animal charity or rescue is without a good website, their animals are at a huge disadvantage. Good websites showing the animals available for adoption are hugely helpful to faster re-homing of animals, and therfore the rescue being able to save more animals in peril. You can set up and run websites for free. 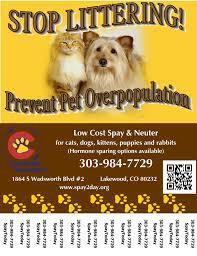 For more details about this, see the Create & Update An Animal Rescue Website For An Animal Rescue page. Image: Animal rescues often need people with computer skills to create and/or regularly update a website forthem, which helps them save more animals. Image Source. Image: Animal rescue social media Facebook page. Image Source. Some rescue and re-homing organisations re-home animals straight from current owners’ homes to adopters’ homes. When this is the case, volunteers are needed to visit the pet and assess them. 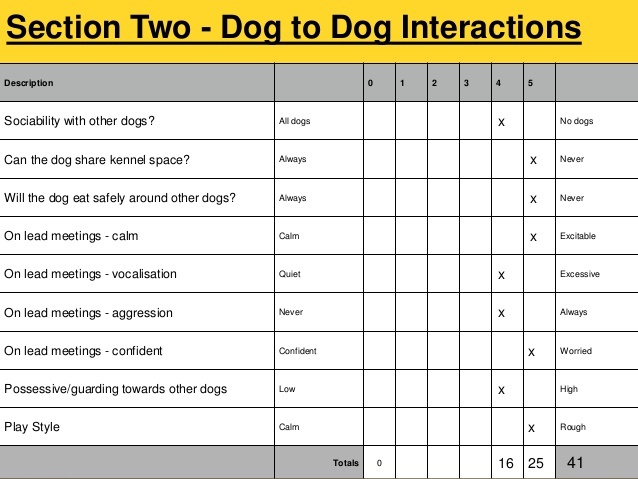 This involves asking the current owners as much information about the pet as possible, and observing the pet’s behaviour while there. Things to find out about are the pets the character / personality, how they are with children and other pets, their level of training if applicable (e.g. if house trained), any medical information, any aggressive tendencies towards people or other animals, and if they are a dog, cat, rabbit or ferret, whether they are neutered and vaccinated. Many re-homing organisations will have their own guidelines to help you, which can involve doing specific tests and exercises with the pet. 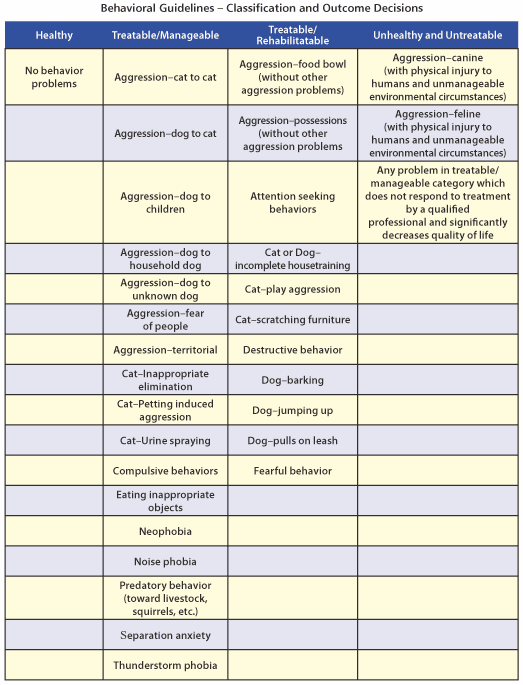 The pet may be found to have some undesirable behaviours that can be rectified with training or rehabilitation, but some behaviours can be deemed insurmountable. If the animal is suitable for adoption, a description can be put together, along with photographs of the pet taken by the volunteer during the visit. The pet can then be put up for adoption and found a suitable new home. For pets housed at rescues, assessments will take place there, where you should follow the rescues own assessment methods. Dogs who end up in local authority dog pounds only have a set amount of time to either be claimed by their owner, or found a life saving space at a rescue. If neither of these things happen, the dog is usually put to sleep. The only way a dog has a chance of finding rescue space is if a volunteer arranged with the dog pound to go in, take pictures of the dog, spend some time with them, and try to get an idea of their character. They then publish the pictures and details on social media, appealing urgently for a rescue space and asking people to share the posts. 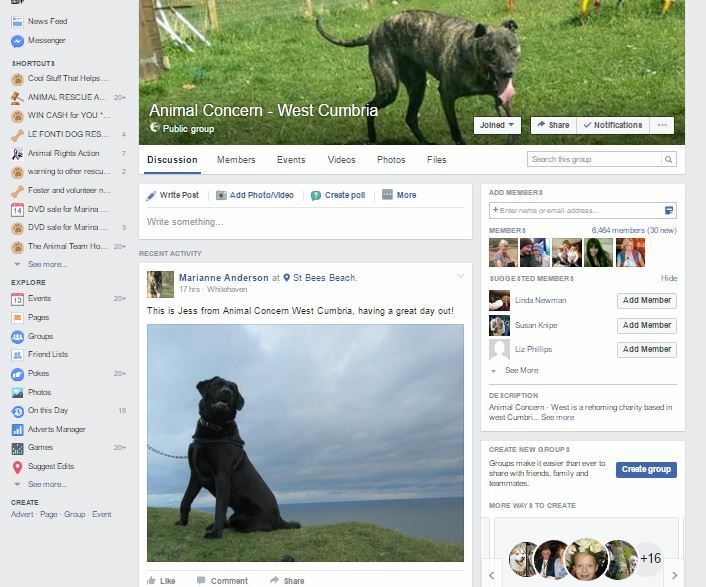 There are many animal rescue related groups on social media sites, such as Facebook, where pound pullers are welcome to publish them their posts. Rescue spaces are very scarce, but if a dog doesn’t make it out of the pound, at least brave and selfless pound pullers tried, gave them a chance, and showed them love and compassion. Cute photos can make all the difference to whether an animal has interest from potential adopters or not. If the shelter or pound has a high intake, which euthanises pets, it could mean the difference between life and death for the pet. Don’t let rescue shelter animals or pound animals end up being euthanised just because they had a bad picture. If you are interested in photography, or you can take a good picture, you could use your skills to help get rescue shelter animals adopted. This article shows the difference between snaps that means nobody will enquire about a pet, and photographs that could save their lives. An initiative funded by Greater Good, called One Picture Saves A Life, which provides shelters with resources and knowledge to properly groom and photograph shelter pets. Get good, clear, eye catching pictures, where the animal looks happy, super cute, and adorable. If you don’t have equipment like photography lights, the best way to get a clear picture is to take the animal outside, if possible. Don’t launch straight into the photo shoot immediately, but instead give the animal time to explore its surroundings. Get down to near the animals level and take a few pictures at that height. Find a background that is attractive, but which the animal stands out well against. Take additional pictures and videos showing different aspects of the animals personality, such as how well the animal interacts with people and other animals. Reputable animal rescues check the home of the prospective adopter before allowing the animal to be adopted. An impression is formed of people living at the property, the home and the garden, to make sure that the animal is not ‘falling in to the wrong hands’ and to make sure that it will be looked after properly and will be safe there. A secure garden with a high enough fence is one important aspect, as is checking there is nothing in the garden that is likely to injure the dog, such as broken glass or other hazardous items. The potential adopters will most likely be asked to show ID, and proof of address. This is so that people don’t pretend to live in a friend or family members house, when they really live somewhere unsuitable. You will be asked to photograph these items, or take a copy some other way. There are many additional aspects to cover, and each individual re-homing organisation would train you how to do home checks for them. Most rescues will give you a form to fill in and simple guidelines to follow. Image: Man filling in homecheck form during a homecheck. Sometimes people want to adopt pets from rescues that are not local. They may be hours away. That makes it difficult for the rescue shelter to send their own volunteers to do home checks. However, thankfully there are groups of people who offer to do home checks on behalf of these rescues, in their local area. These groups are always looking for more people to volunteer. The above groups are based in the UK, and you live be absolutely anywhere in the country and still be of help. There are similar groups based in other countries that you can join too. Join such groups if you would like to help homeless dogs and cats get the chance of living homes. You would be saving lives, as without home checks there cannot be adoptions, and without adoptions the rescue shelter cannot save more animals. Save animals’ lives by transporting them from death row shelters and pounds to rescues that have places available. A rescue or foster home may be willing to take the animal, or an adoptive home, but if there is nobody to transport the animal there, they will be left at the death row shelter and will be put to death. Transport for the animal is essential, even if you can only provide it part of the way. If the journey is over a long distance, a number of people are typically needed, each doing part of the journey. 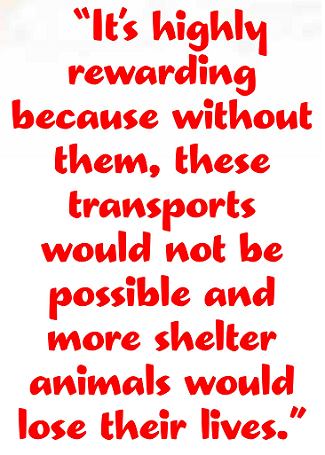 Animal Rescue transport co-ordinators are needed to coordinate these journeys, and organise the collection and dropping off of the animal. Image: In this article, a volunteer animal transport coordinator talks about her role. So the charity can afford to keep running, fundraising events have to be run. Volunteers are always needed to help come up with fundraising ideas and to help at events. For easy, low cost fundraising ideas, see our Fundraising Ideas page. Helping the charity or rescue with their fundraising may also involve approaching local businesses and asking if they would be willing to donate prizes in exchange for publicity. Be an animal handler at an adoption event, introducing the dog to people, encouraging people to interact with it, giving information out about it, and answering questions. You should be armed with all the information people might want to know, about the animals and about the rescues procedures and policies. Not forgetting the all important contact details of the rescue shelter. Some animal charities have charity shops. They can range from national charities, such as the RSPCA and PDSA, to local animal charities and rescues. Many charity shops find themselves losing out because they have to close so often due to a lack of reliable volunteers willing to serve in their charity shops. 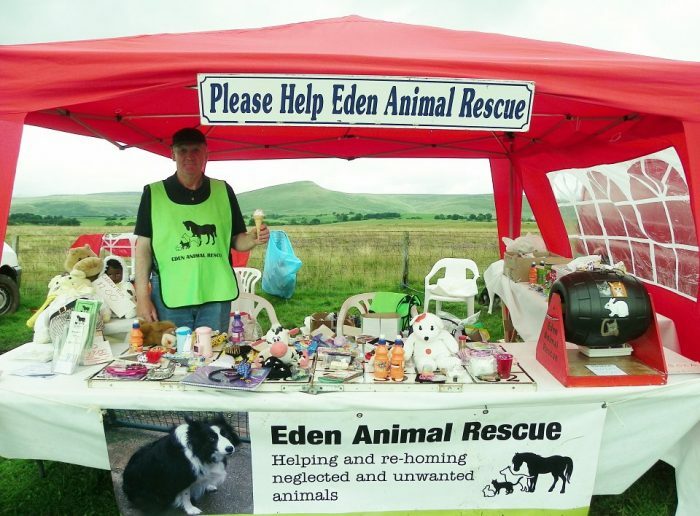 Supporters may offer to donate a number of different things to rescues, such as items involved in the care of the animals, or items needed for fundraising events. 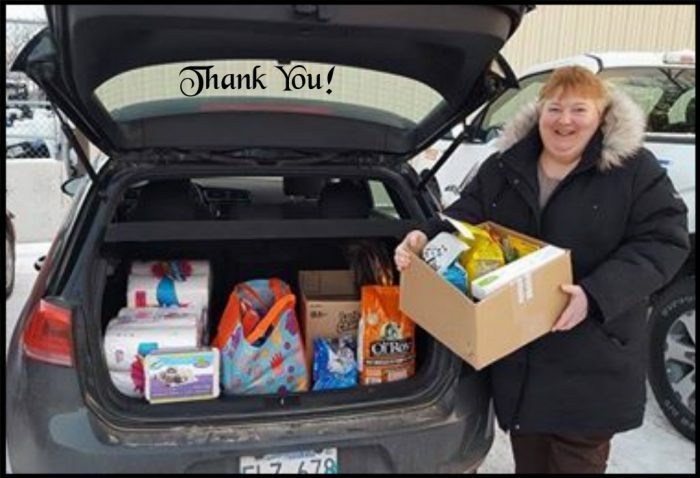 Although some people may drop their donated items off at the rescue, others may not be able to and will need their donations collected from them. If an animal charity has collection bins placed in shops, in which people can donate animal food and / or other goods to the charity, volunteers are often needed to empty these bins when they get full, and deliver the food to the animal rescue. If you have a car, you could be of use to the rescue by collecting these much needed items. If you have a journalistic streak and computer skills, putting together the newsletters for animal charities could be the role for you. 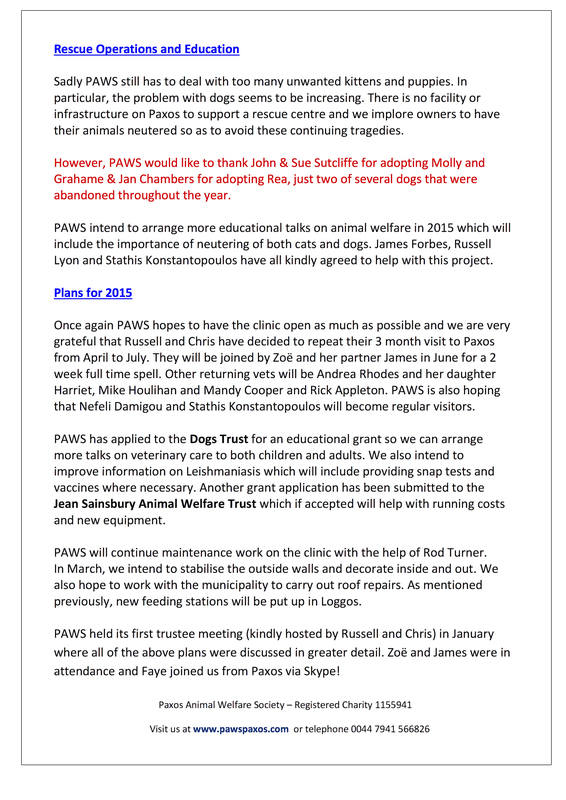 Writing newsletters involves putting together the most interesting, fun and important articles relating to the animal rescue or charity that people are likely to want to read about. 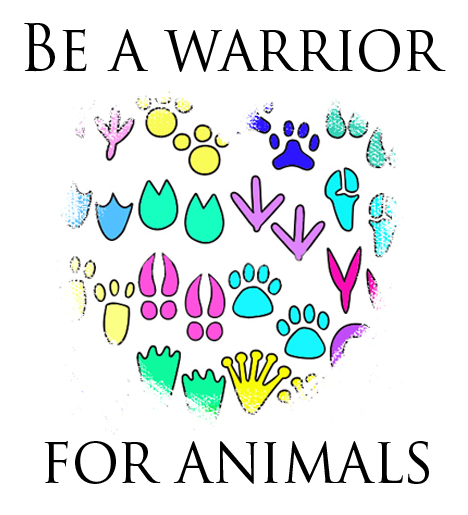 This can include success stories about animals the organisation has helped, educational pieces to raise awareness about animal cruelty and fundraising event report articles. You with have to liase with different volunteers involved in each piece of news you write about. A plain newsletter is better than no newsletter at all, as it raises awareness of the work the charity or rescue is doing and keeps supporters engaged. 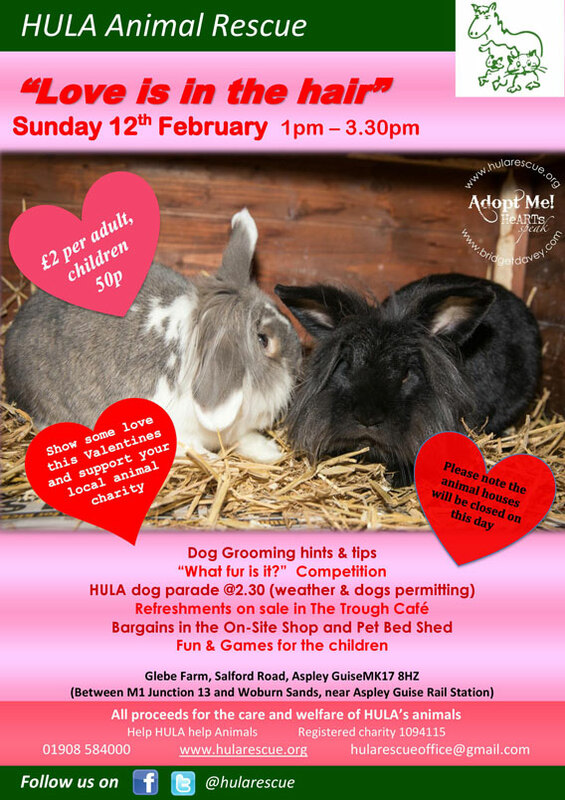 A good way for local animal charities to become more well known is through posters displayed in the local area, on the website and on social networking sites. If they are a re-homing charity, designing and displaying posters of their animals looking for homes, along with personality descriptions of the animals, is an effective way of reaching the public. Designing and displaying posters for fund raising events can attract more people to the event. 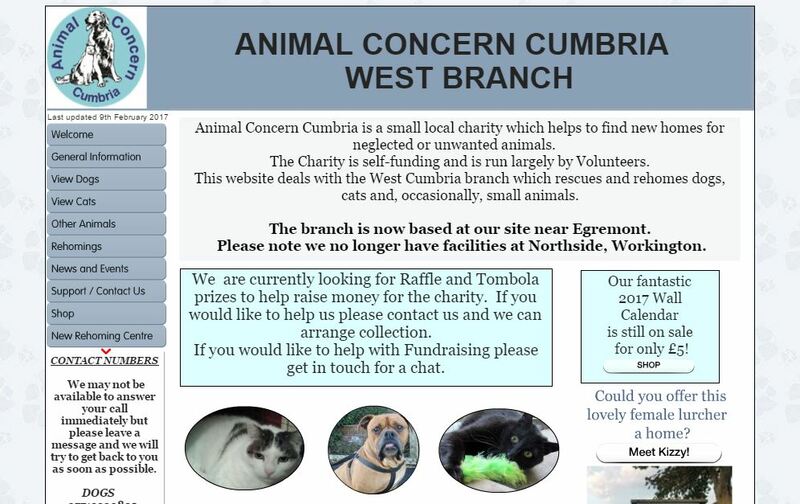 Posters just publicising the animal rescue rather than specific animals to be re-homed, do not need to be updated as often. These posters should have the website address and contact details on, and information about what the rescue does. It would also be useful for the poster to appeal for volunteers, and urge people to adopt instead of buy dogs (maybe with some of the shocking statistics on to reinforce the importance). It may be a good idea to put contact details on tear-off slips on the poster, so people can take them home. There needs to be a cut inbetween these slips so they are easy to tear off. 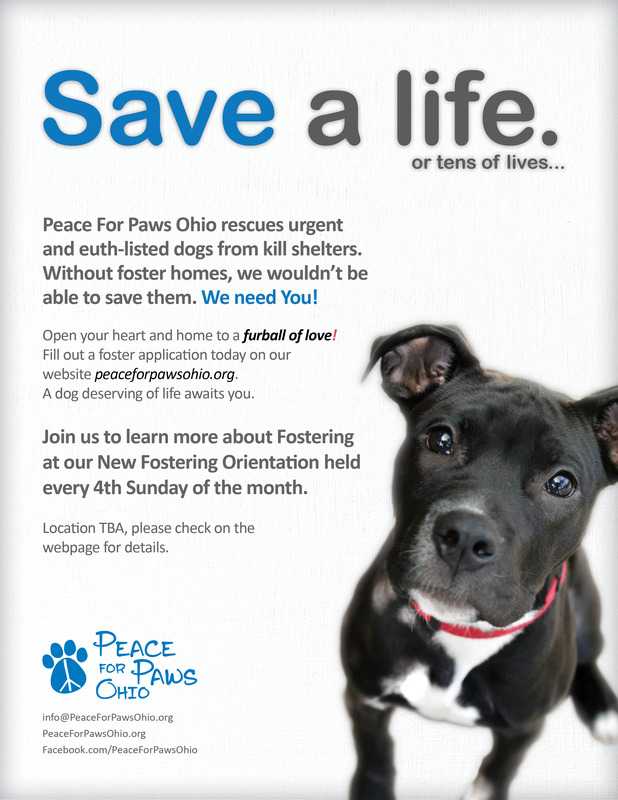 Where can animal rescue posters be displayed? Supermarkets often have notice boards to pin posters to, and there are often community notice boards in villages and on housing estates to make use of. 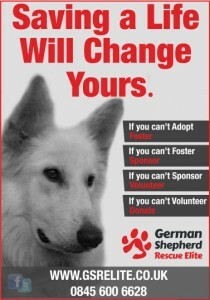 Supporters of the animal charity can be encouraged to display the posters in their work place and in their car windows. Local shop keepers can be also approached for their window space. Last but definitely not least, charity supporters should be encouraged to display the posters on their social networking site pages, and there should be easily accessible downloadable posters available to print or share on social media on the charity’s website. Some animal re-homing charities run schemes where long term residents can be sponsored, or ‘distance adopted’. These charities need volunteers to send out correspondence about the animal in question to the sponsors / distance adopters a number of times a year. 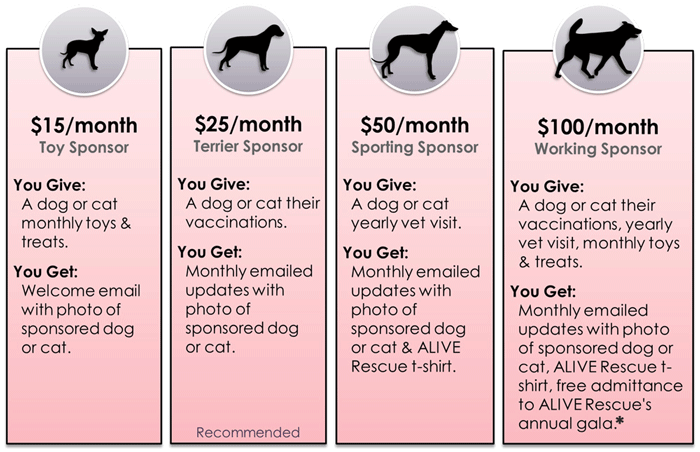 Sponsors donating different amounts may receive different different perks from the rescue. Volunteers to take care of inquiries from the public over the phone and via emails are essential in animal re-homing organisations and charities. It is important that the telephone contact for the organisation is able to answer the phone most of the time, or ring the person back promptly when they leave a message. The email contact for the organisation should be able to access their email account once daily at the least to reply to queries. The person running the social media pages should reply at least daily to queries received that way. If the charity is a re-homing rescue, the inquiries will most often be about the animals the charity has available for adoption, or from people needing help to find a new home for their pets. If you need to ring them back after finding out the information they require, it is vital that you do, and either speak to them, or leave a message. It is vital that the contacts have good people skills and can handle enquiries with tact, diplomacy, reliability, and firmness when required. The reputation of the organisation is at stake. 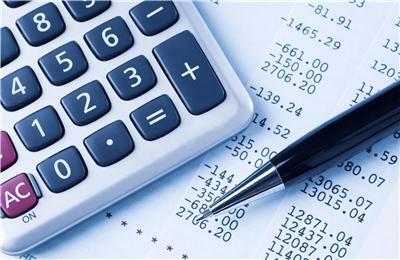 The Treasurer looks after the money for the organisation. It is a very important role which carries much responsibility. There is also a lot of work involved, so the charity or rescue may split treasury duties up between volunteers. If you are good with figures, this may be an ideal way for you to help. Animal charities receive no Government funding and no funding from The National Lottery. There are, however, organisations that animal charities can apply to for small grants. These applications are only sometimes successful, but volunteers can be needed to keep applying for them. Volunteers are often needed to attend to membership matters, such as membership re-newel each year, acquisition of new members, and communication with members. The animal rescue or charity will train you in what is required. 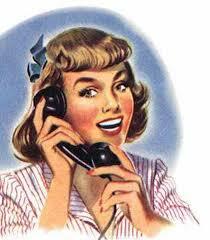 If the charity holds committee / members meetings, it is likely to need a volunteer to take the minutes of the meetings. This role involves noting down what is said at the meeting and then typing it up into a document on a computer. You then send the minutes of the meeting document to everyone who attended the meeting, and anyone else who requests them. In addition, before the meeting takes place, you may be required to type up and send out the agenda of what will be discussed to people expected to attend the meeting. 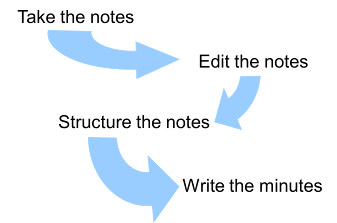 Although organisations can have their own way of taking minutes, here is a rough guide to howit is generally done. Many dogs in kennels can get very stressed and feel very down. They can even start self harming. There are sadly not enough fosterers to take them in to relieve them of that stress, so some animal rescue shelters encourage volunteers to do the next best thing: take them into their homes on the weekend, or whenever they are free. It’s a chance for the dog to experience the human care, attention and affection they are longing for. 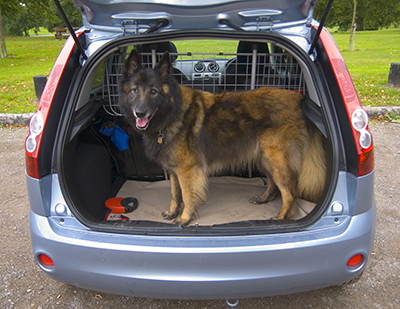 You could take the dog for trips out as well as letting it sleep over in your home. 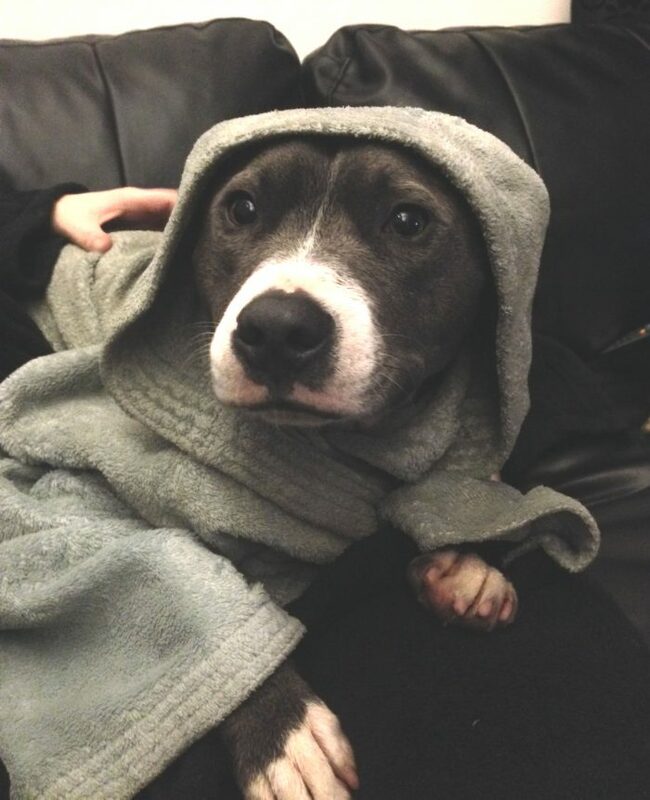 Image: Animal Rescue Shelter dog snuggled on the sofa after a bath, receiving the care longed for. Some rescue shelters prefer not to let the kennelled dogs have sleep overs, because they feel it may confuse the dogs and make it harder for them to adjust back to being in kennels. Dogs and cats in rescue shelters can sometimes be withdrawn and timid. Being read to helps them become more socialized, meaning they have a much better chance of adoption. The novel experience can also be fun for children and improve their reading skills. JoEllyn Klepacki is the director of education at the Humane Society of Missouri in the US. She runs a Reading Buddies programme there seven days a week. 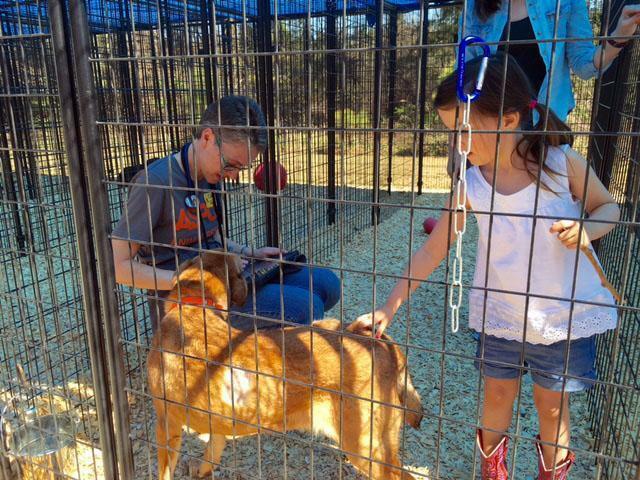 She explains that being read to provides the animals with positive reinforcement so they eventually gain the courage to approach the kennel front when a potential adopter comes. Animals who approach the kennel front get adopted much more quickly than those who don’t. If this is not something your local shelter does, or has even heard of, suggest it to them and explain the benefits. If you would like to learn more about why we so urgently need to help stop animal suffering, please have a look at the Types Of Animal Cruelty section of this site. This section will allow you to broaden your knowledge of many different types of animal abuse that happens in the world.